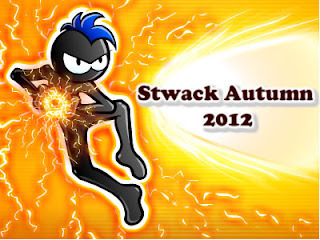 Official Viwawa Blog: Stwack Autumn 2012 Finalist! Congratulations to the Top 32 players of Stwack Autumn 2012! Who will reign supreme this Autumn in Stwack? Check out the Finals on 18th Oct 2012, 8pm (+8GMT).